What you need to know before installing tile on the wall, and on the floor. Installing tile or stone as a DIY project is possible, but we highly recommend hiring a professional to do the job. That’s because tile and stone installations can be very complex and labor intensive, requiring a substantial amount of time, specialized tools and materials. Whether you decide to install the tile or stone yourself or hire a professional installer, make sure you understand the different steps of the installation so that you know what to expect during the process. 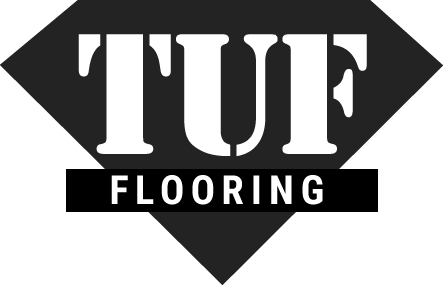 If you hire an installer through TUF Flooring we will talk you through the entire process so you can prepare your home in advance. We send out a professional to accurately measure the rooms, check if there is anything that could prevent the installation from going smoothly, and determine how much tile will be required for the job. The final stage is the installation of the tile or stone. Our installers will cut or trim the tiles, and spread mortar and grout as they lay the tile. 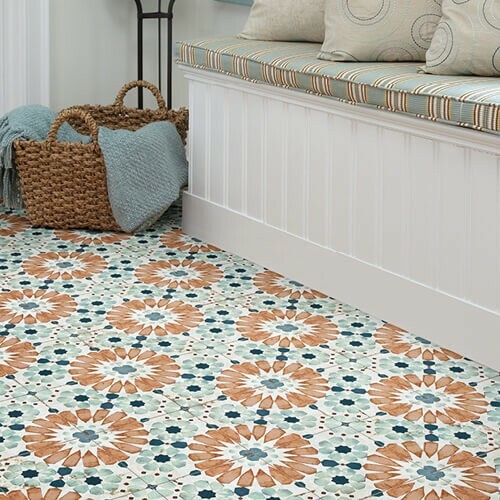 New tile installations need time to cure and solidify, so although the installation team has left your home, it will still take at least 48 hours until the tiles can be walked upon. Although the installation process can be noisy, messy, lengthy and inconvenient the end result will be well worth it - a beautiful new floor that is yours to enjoy for many more years to come.